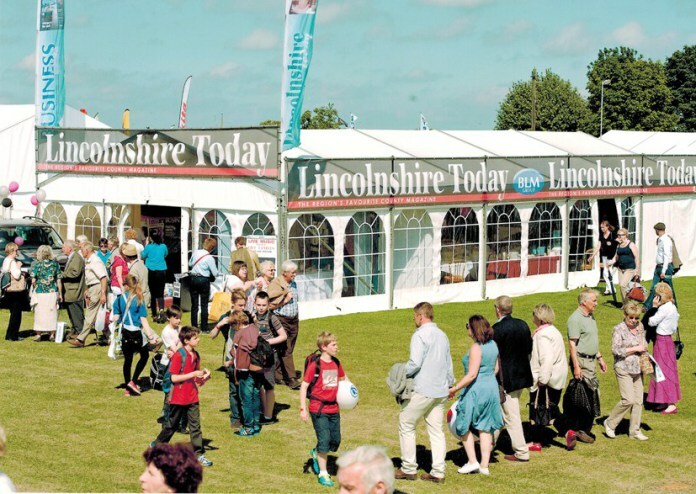 With just a few days to go until the 2018 Lincolnshire Show (20th and 21st June), Business Link Magazine Group are busy making preparations for their corporate hospitality marquee, which will be in its familiar spot overlooking the ringside, (adjacent to Avenue 6) along with our sister publications: Lincolnshire Today and Food & Drink International. VIP invitations, to join us for a coffee and a bite to eat in our corporate hospitality area, have already gone out to clients and subscribers – so if you haven’t yet received yours please drop a line to: t.egginton@blmgroup.co.uk and we’ll endeavour to rectify the situation. Our aim is to provide readers with an opportunity to rest a while and enjoy a tea/coffee or something a little stronger (for those who aren’t driving) and an excellent buffet that will be served throughout the day, courtesy of Jocastas Catering. It’s a great a chance to recharge your batteries before exploring the rest of the show and all it has to offer. We’ll also have music running throughout the afternoons and we’ll be running a wine tasting competition offering guests the chance to win a case of wine delivered to your door. 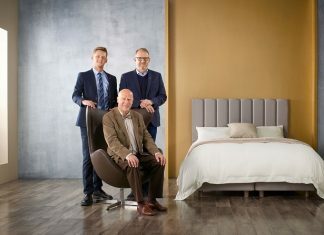 Guests can also seize the opportunity to meet our co sponsor Larkfleet and Allison Homes and perhaps even twist the ear of our Journalists, if you feel you have an interesting story to tell. Our VIP pass allows you to revisit the corporate hospitality area as many times as you like throughout the two days – and if you can tear yourself away from our music, wine, delicious food and great company, you’ll find a huge number of businesses around the showground – offering everything from legal advice to the latest cars. Estate agents, law firms and accountancies will be exhibiting alongside energy companies, private schools, training companies and property developers. Please note: space is limited in our VIP area and therefore access is restricted to those with VIP passes only and their guests.